Hotels range from budget to five-star. While deluxe properties are located only in the major cities, the charm, and quaint local family run accommodations with varying levels of private facilities can be found throughout the country. 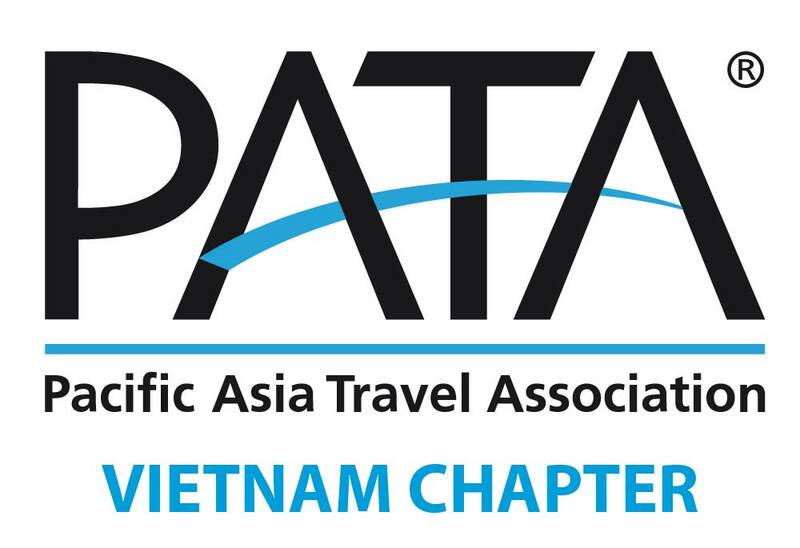 Welcome Vietnam Tour constantly stays abreast of hotel developments in order to offer our clients the best available and most preferred lodging?